Your Valley View, PA Anti-Aging and Skin Care Center! Are you near Valley View, PA searching for ant-aging treatments and beautiful, and ageless skin? Perhaps you’re looking for a way to decrease spider veins, get rod of an old tattoo or even decrease wrinkles. The York Medical Spa near Valley View PA offers the latest in skin care, laser treatments, cryotherapy, anti-aging treatments and more. So what happens after you stop restricting yourself? The weight comes back. Medical weight loss, which is offered near Valley View, Pa is not surgery or diet pills. 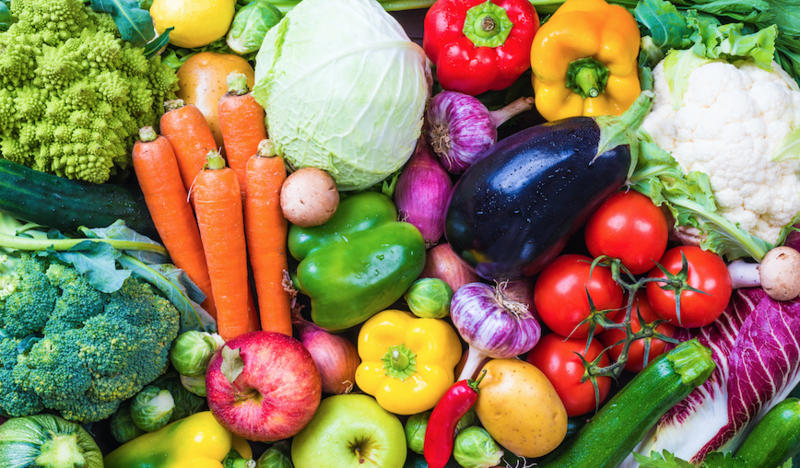 It’s a lifestyle plan that involves nutrition, fitness and behavioral changes to make sure you lose the weight for good. What do pro athletes like LeBron James and Floyd Mayweather have in common? They’ll do whatever it takes to stay in the game. 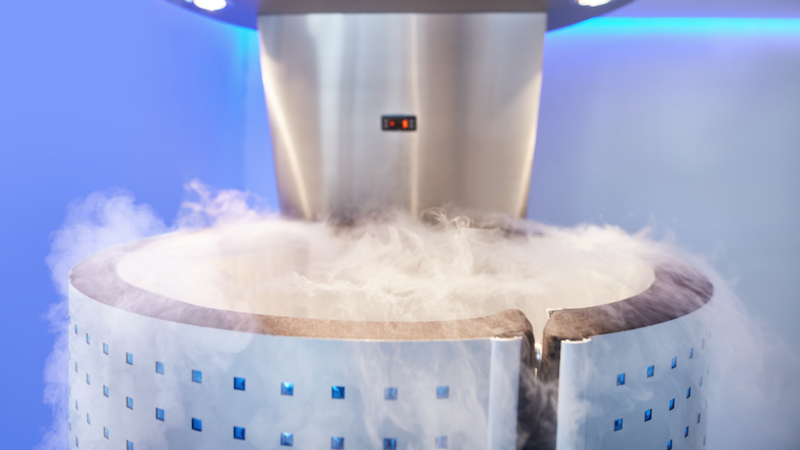 Pro athletes like these have been using cryotherapy to help them heal faster, reduce inflammation and control stress before and after intense performances. Most of us don’t have it in our genetics to grow long, beautiful, and dark eyelashes. When you don’t have great lashes you know how important they are. Sometimes changes that are the subtlest make the biggest impact. Eyelashes can make your eye color pop, dramatically improving your overall appearance. The York Medical Spa near Valley View, Pa offers Latisse to those of use who aren’t fortunate enough to grow beautiful lashes on your own. This topical treatment transforms your dull lashes into beautiful lashes that are REAL in just a few weeks. Stop the signs of aging right in their tracks with a variety of treatments from the York Medical Spa near Valley View, Pa. You know you can’t change your age, but you can change what time has done to your appearance. Laser treatments are our most sought after service in the Valley View, Pa area. If there’s a reason why you’ve lost your confidence due to your appearance, then there’s probably a laser treatment to help. Tired of that ugly tattoo that you thought was so cool when you were 18? Laser tattoo removal can help you remove the tattoo permanently. Looking for a way to get rid of unwanted hair, or tired of shaving? 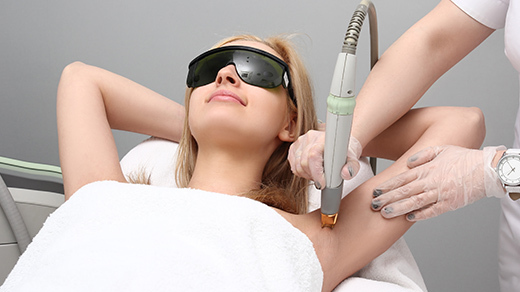 Laser hair removal can decrease hair growth with a few sessions. Trying to figure out a way to decrease spider or varicose veins? We offer laser vein treatments to help your restore your confidence. Finally, are you tired of blemishes taking over your face? Laser skin rejuvenation can help you…once and for all!